If found eligible by Social Security you may be entitled to thousands of dollars. If you have been denied or need help applying for Social Security disability benefits, we are here to help. Our experienced staff is ready to look into the situation for you and give you a helping hand. You have nothing to lose and everything to gain. It takes just one phone call to get the help you need to put your finances and your life back on track. When you call Disability Support Services, Inc. (DSS), we’ll review your case over the phone. Just put together any paperwork you have, and we can help you to understand your situation. Our office is fully qualified to assist you in filing a new claim or filing an appeal. 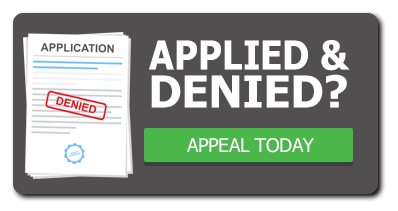 Social Security only gives you 60 days to file an appeal from the date on the denial letter. DSS will be in touch with you throughout the process advising you of status updates in regards to your claim. We vow to not collect any fees unless we win your case. We know how important this is to you, and we offer patient, caring assistance. 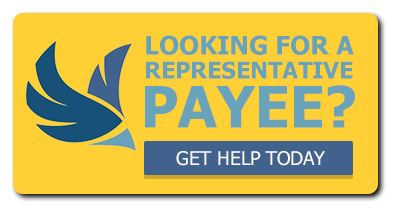 Call today and ask to speak with one of our advocates or begin the process by filling out the form.